Whenever I want to really impress my dinner guests, this is the recipe I use. 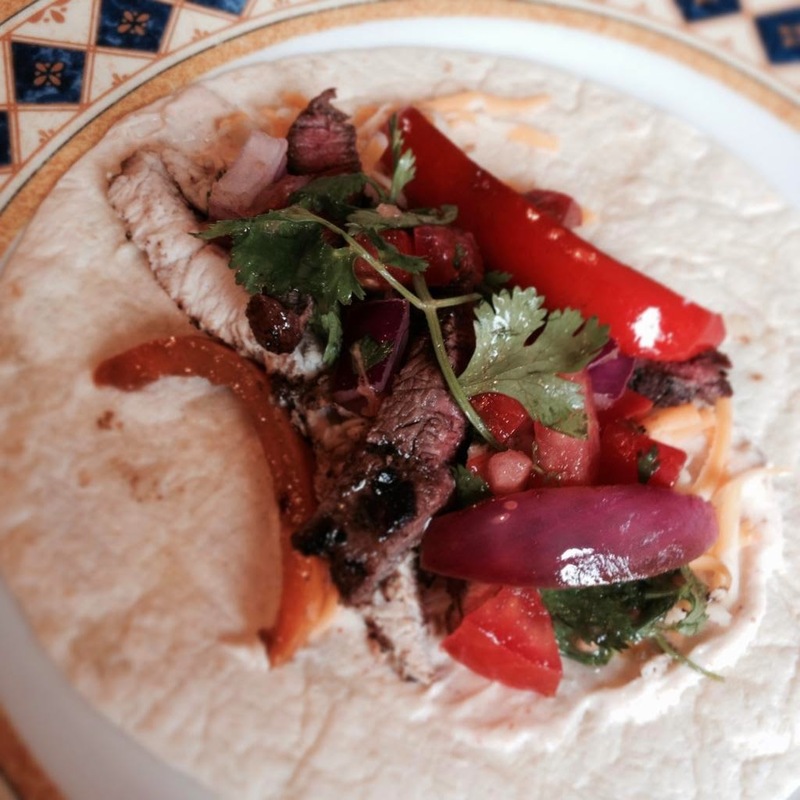 It takes a little more prep than your usual fajita recipe, but it is so worth it. 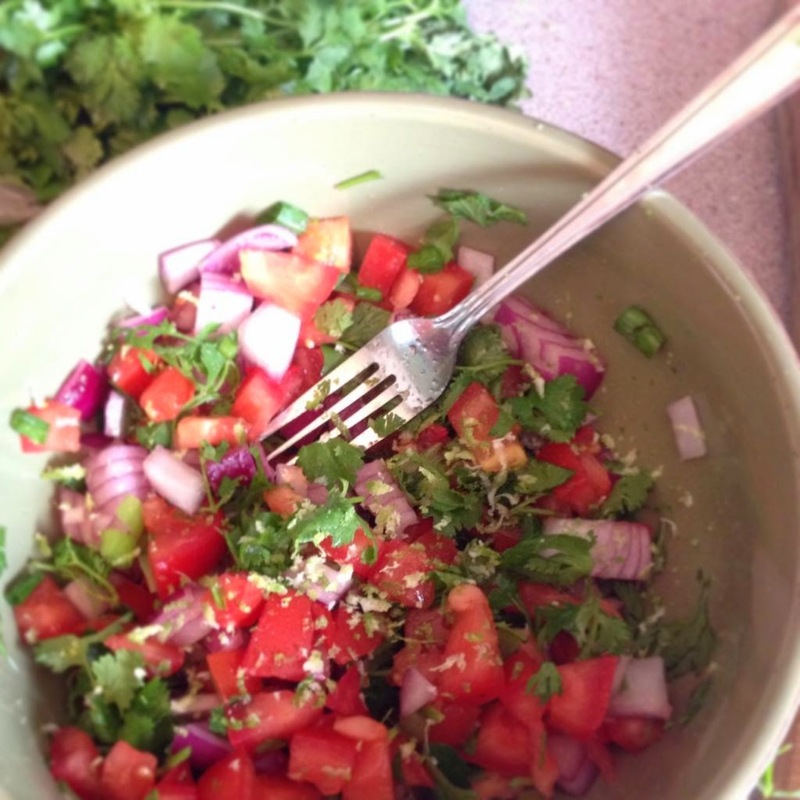 The marinade is so flavorful, that you don't really need any toppings, but the fresh Pico De Gallo, and fresh crema really take it over the top. Just don't plan on having any leftovers. 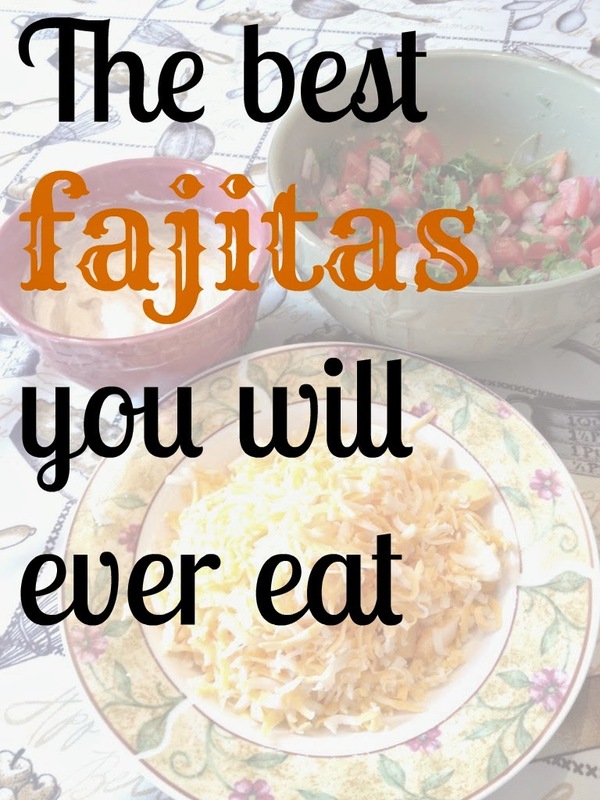 These fajitas are great using either beef or chicken, but I prefer to use both. 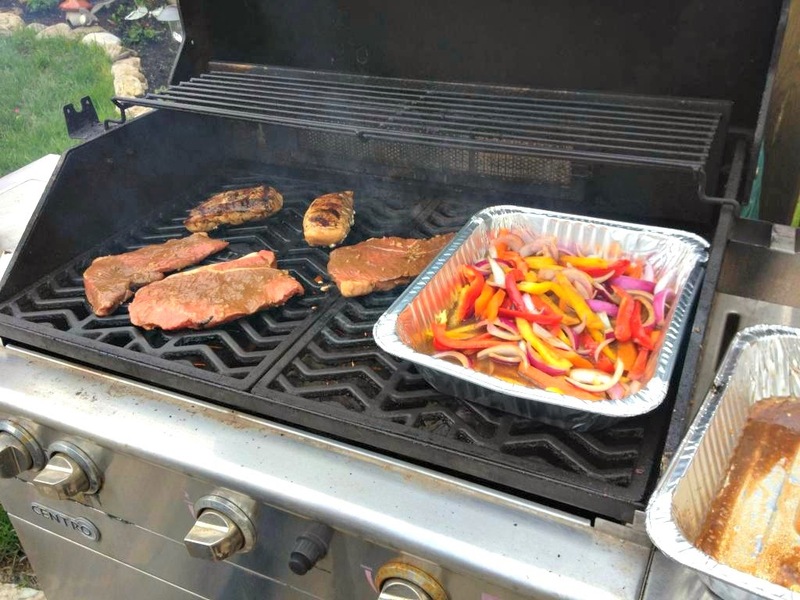 I use about a pound and a half of flank steak and 3 boneless skinless chicken breasts, as well as 3 or 4 chopped peppers and a chopped red onion. Mix it all up and pour it over the meat and peppers. Let it marinate in the fridge for about an hour. Once its all ready to cook, remove the meat from the marinade and grill it to your taste ( I love my steak rare, but we usually cook it to medium for the kids). BBQ the peppers in the marinade in a baking tray. To serve just put a little bit of everything, along with some fresh grated cheese onto a wrap and enjoy! Oh my goodness! This sounds and looks so good. Now I want to make this like STAT! Good thing the weekend is upon us because getting in the kitchen during the week for me at the moment is an absolute joke. Ha, ha. Thanks for sharing your recipes! Made these last night. Best. Ever. Thanks again for sharing the recipe! I'm glad you enjoyed them! 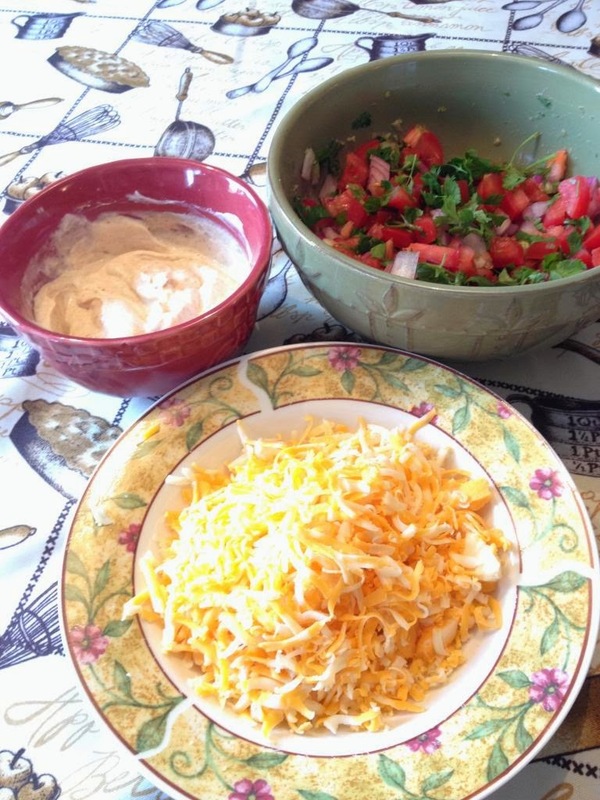 This is one of my favorite meals of all time, and one that I will probably enjoy a lot this summer! We love fajitas but hadn't thought of cooking them on the bbq, have to try this out as soon as the weather lets us in the garden!! Oh no! Are you still being held hostage by the never ending winter?